Contributor to EDUCAUSE Learning Initiative publication “7 Things You Should Know About…” series: “Emerging Classroom Technologies” (2018), “Research on Active Learning Classrooms” (2017), “Key Issues in Teaching and Learning: Learning Space Design” (2016), “Learning Space Rating System” (2015). 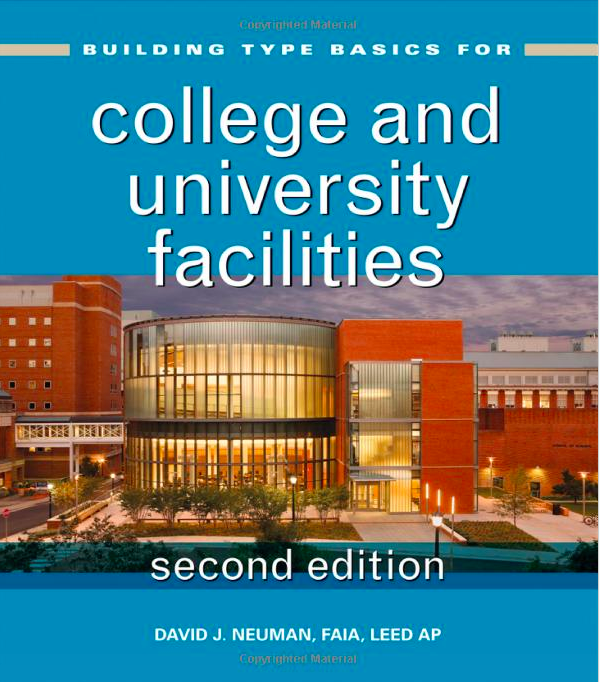 Building Type Basics: College and University Facilities, by David Neuman, ed., second edition 2013. S. Dugdale, authored chapter on Libraries and Learning Centers. Interview with S. Dugdale on planning informal learning space in “Unfettered Learning” by Teja Lele Desai, in EDU, Journal for Leaders in Higher Education, April 2012. “A Case Study in Master Planning the Learning Landscape: Hub Concepts for the University at Buffalo,” S. Dugdale, R. Torino and E. Felix, EDUCAUSE Quarterly, vol. 32, no. 1, Mar 2009 (first online issue). Case study contributed to e-book Learning Spaces by Diana G. Oblinger, ed. 2006. “Library as Place: Results of a Delphi Study”, initial expert participant in a Delphi study on the future of the health sciences library, 2003.